UNITED NATIONS ACADEMIC IMPACT AND MCN PROUDLY PRESENT ELIZABETH MCALLISTER, A MILLENNIUM FELLOW FOR THE CLASS OF 2018. 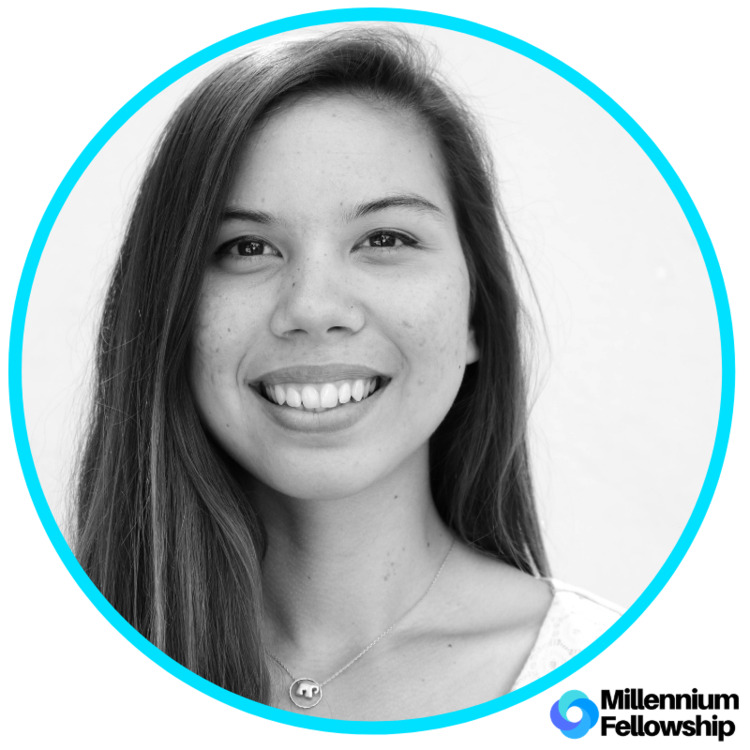 Originally from Los Angeles, Liz is an interdisciplinary design student fascinated by assorted topics such as the empathetic structuring of temporary communities and the ethics and communication of ecological interactions. In her spare time, she likes to engage the world around her by undertaking hobbies like weaving, exploring and taking care of the environment around her, learning about personal philosophies of the miraculous people around her, and keeping up with developments in quantum mechanics.